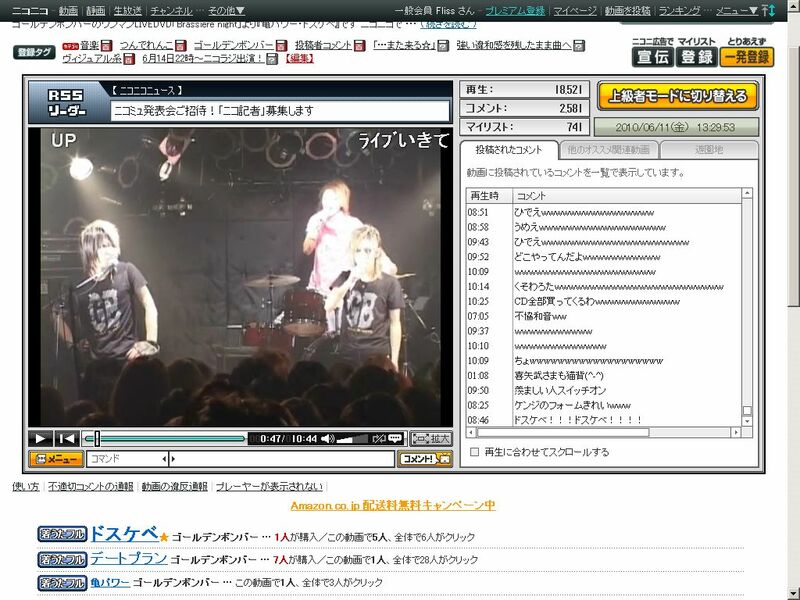 At recent gig in Tokyo broadcast live over Ustream, a group of Visual Kei bands showed off their wild hair and musical style to the world, gaining a virtual audience of nearly 2,000, in addition to those attending in person. The people behind the live stream were Sync Music Japan, a group founded in March this year that have made it their mission to promote Japanese music at a global level. In an industry fiercely protective of copyright, it’s unusual to see free content like this broadcast live. Management makes sure that unauthorized content doesn’t leak out; even at small gigs, people are admonished for trying to video proceedings. But with the advent of apps for the iPhone that allow users to broadcast live over Ustream last year, it’s hard to see how at crowded gigs at least, record labels can keep a lid on free content leaking out. Recently, Cerevo Cam Live!, a palm-sized digital camera with the ability to stream high-quality video over 3G connections to Ustream, was released to the market, meaning that it’s now theoretically possible to stream pirate-quality live content. On first glance, Ustream and Nico Nico Douga (a Japanese website that offers a live streaming service) would appear to be largely free of unauthorized content. Both Ustream and Nico Nico Douga have a policy of policing themselves and remove videos that infringe copyright. Currently, the technology to live-stream from handheld devices at gigs is relatively new but surely the temptation is strong. Will the record companies and live streaming websites be able to keep up once the technology becomes more accessible? Interestingly, a couple of “live houses” (gig venues) have decided to matters into their own hands. 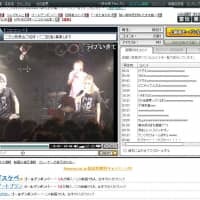 Bungajan in Tokyo are streaming gigs live (presumably with the cooperation of band management) and Osaka’s Shangri-la Live House has its own Ustream channel that features interviews with bands who are about to perform at the venue. Fans of Japanese music can register with Nico Nico Douga, which has a variety of music channels featuring authorized videos and performances by Japanese bands. For live performances check out Bungajan on Ustream or keep an eye out for gigs at larger venues by checking the Sync Music Japan MySpace page.